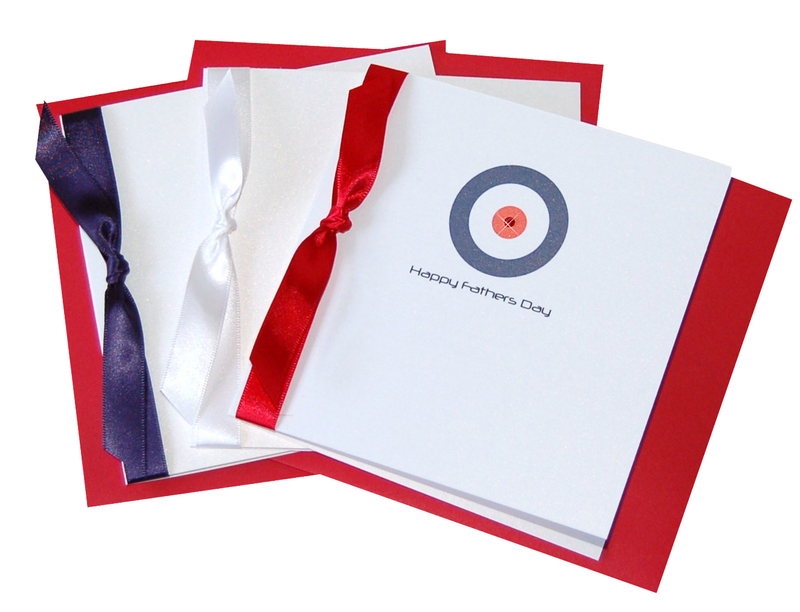 Most collections can be fully personalised with your own wording on the fronts as well as inside of cards. Woohoo! Making them suitable as a congratulations card to send to graduates, GCSE results kids, A-Level exam success & general clever sods. Father’s Day is only 8 online shopping days away. 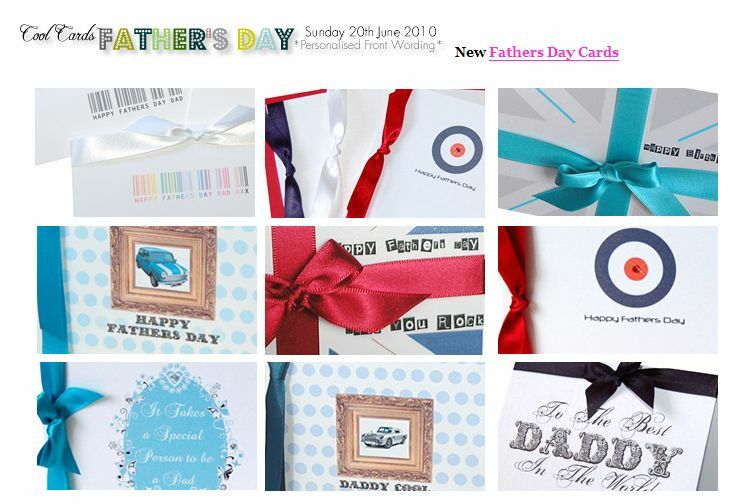 Father’s day UK is on Sunday 20th June 2010 and the last date to order your Father’s Day card from Made With Love is Thursday 17th June to guarantee delivery in time. 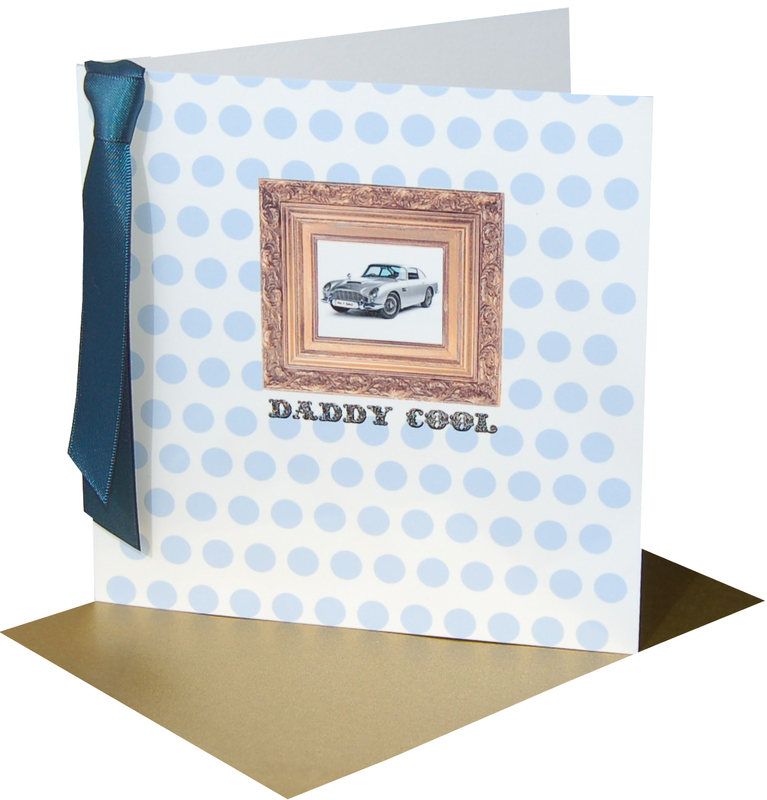 Visit our website to view the latest design for Father’s Day available to personalise with your own wording. If your really pushed for time why not have us send your card directly to Dad with a message printed inside too for no extra cost. Simply add your requirements at checkout. All of our cards can be personalised which makes them perfect as father’s day cards for step-dads, grandads, or anyone who deserves a father’s day card.